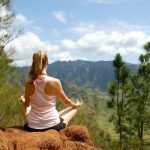 The hectic pace of everyday life awakens a longing for a break, a closer connection with nature and a healthier lifestyle. Hiking is the optimal activity for this as it strengthens the immune system, stimulates the metabolism, reduces stress and improves physical fitness. Functional outdoor and trekking clothes have never been so popular, though not everyone uses the clothing purely for outdoor pursuits. Walking clothes have a sporty look, while cuts and colours are adapted to whatever the current fashion is. The windproof and waterproof materials are light and can have many uses as leisurewear. 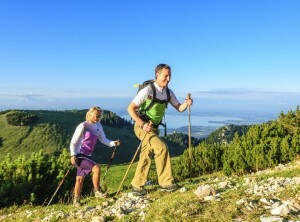 True, hiking is an activity for which little equipment is needed, but despite this hiking shoes, walking sticks which relieve pressure on the joints, hiking rucksacks and other accessories are becoming more and more functional and fashionable, which is also helping to make hiking in nature more attractive for those who are health-conscious and eager for exercise. After all, for many people being properly kitted out is a prerequisite in order to discover this pastime and feel good while practising their sports. Walks are a soft form of conditioning training, and contribute to physical and mental health. The kind of immersion in nature which hiking provides simply cannot be experienced elsewhere in our highly developed society, and other leisure time activities certainly don’t have such a demonstrably positive long-term effect. This is contributing significantly to the new “hiking boom”. 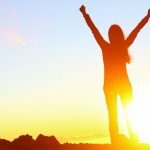 Regular movement invariably gives a feeling of soothing exhaustion and physical well-being and is hugely enjoyable since much of the time motion is exactly what is lacking from daily life. Whether alone or with a guide, hiking and hiking holidays are fully back in fashion, creating a new community feeling. Health-oriented hotels and hotels for walkers have adapted to the demands of the hikers, and have established themselves in the best walking regions with natural paths and well built, clearly marked footpaths to suit every type of hiker. 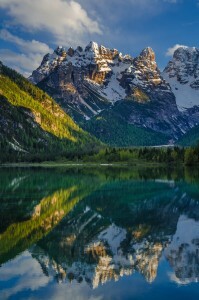 The Alpine foothills are especially popular, where fresh air, thick woods, varied landscapes, soft meadows and breath-taking views bring joy to the hearts of hikers. 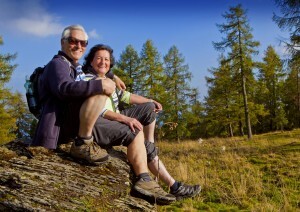 Central Europe offers many destinations attractive for hikers. 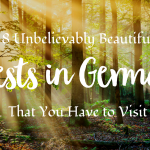 Germany, in particular Bavaria, is one of the most popular hiking destinations, as evidenced by the sprawling network of high quality hiking trails that cross the country, including round walks and themed walks. And anyone who prefers the bracing climate of the Baltic Sea for health reasons will find equally fantastic hiking paths and excellent spa facilities in the coastal regions of Germany and Poland. The south Tyrol in Austria and the foothills of Hungary are a popular option, where it stays cool in summer and everywhere there are shady walking paths. Slovenia is yet another pearl among hiking locations. 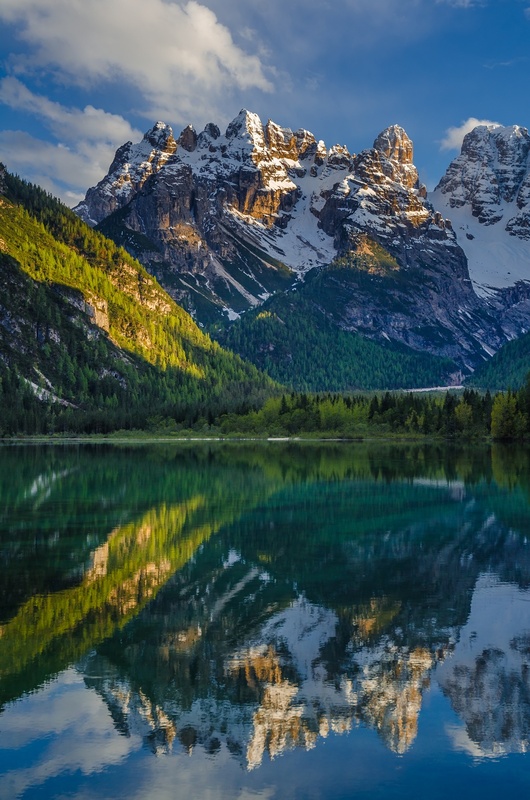 The small country with its lavish countryside boasts over 10,000 kilometres of diverse hiking trains between the Alps and the Adriatic Sea. Moreover, the numerous mineral springs and ultramodern spas will entice you to take a break from everyday life. An insider tip for health-conscious hikers is the Bulgarian Pirin mountains, where stress and worries drop away as you walk between mountain villages, rugged rocks and ancient trees, and exiting the trail is possible at any time. You truly can start hiking at any time of the year, no matter whether with snowshoes or cross-country skis across the deserted, snow-covered winter landscape of the Alps or on the Atlantic island of Madeira, where a pleasant climate and an abundance of flowers all year long invite hikers to explore nature.